Winners of the prestigious DAME Design Awards 2015 were announced today (17/11/15) with British designed and manufactured products receiving more than half of the accolades presented. At the leading global design competition for new marine equipment and accessories, creativity from UK companies beat off stiff competition with revolutionary design and ingenuity. 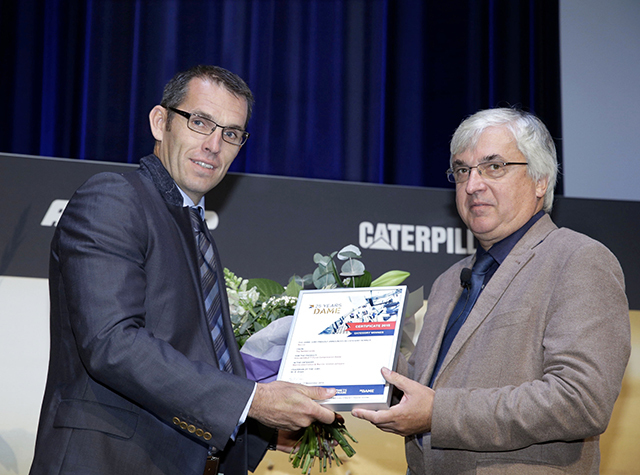 Overall, members of British Marine, the membership organisation for the leisure, superyacht and small commercial marine industry, dominated the list of UK companies to be honoured. 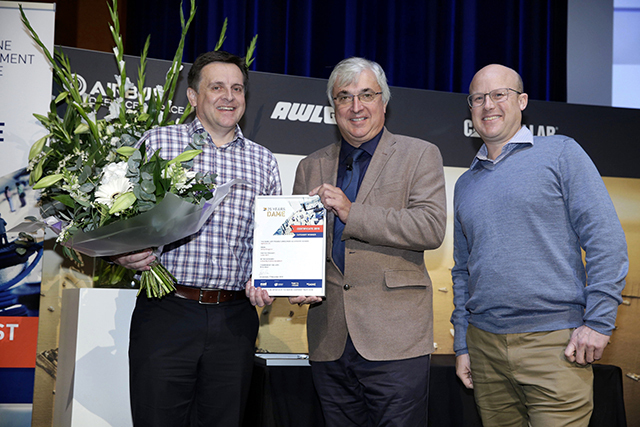 The latest innovations from Lewmar, Raymarine, Spinlock and Navionics received Special Mentions, whilst Category Winners included products from Henri Lloyd, Navico, NautiBuoy Marine and Spinlock, who went on to receive joint Overall DAME 2015 Winner. The ground-breaking thermal technology of Henri Lloyd’s ‘Flex 3D Jacket’ outshone its rivals to be named the win of the ‘clothing and crew accessories’ category. 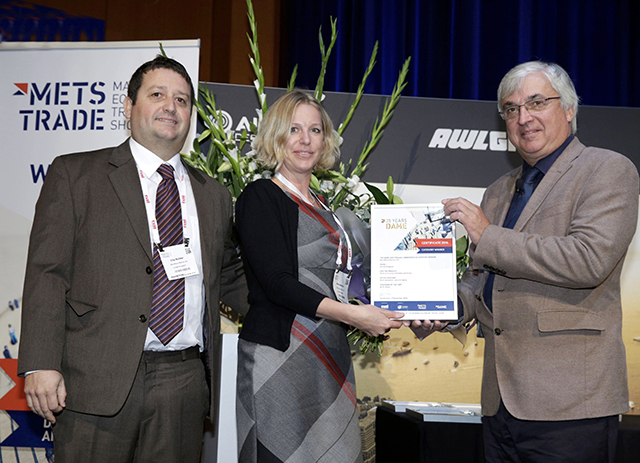 In the ‘marine electronics & marine related software’ category, Navico’s ‘Halo Pulse Compression Radar’, suitable for recreational and light marine markets, was named the Category Winner. Whilst in the ‘deck equipment, sails and rigging’ category, the ‘NautiBuoy Multi-functional Inflatable Platforms’ seized victory with its unique modular air toggle connection systems which allows users to create multiple configurations. 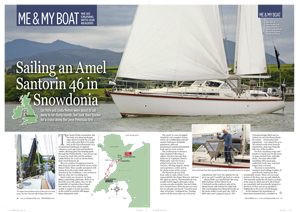 Co-founders and directors Nina Anderson and Clay Builder developed the platform to fill a gap they saw in the market during their time working as superyacht crew. But it was Spinlock who had the most to celebrate. After receiving a Special Mention for its product, the ‘Rig-Sense’, in the ‘deck equipment, sail and rigging’ category, the ingenuity of its other entry, the ‘Lume-On’, saw it rise to be crowned both the winner of the ‘lifesaving and safety equipment’ category and joint overall winner of the DAME Design Awards. 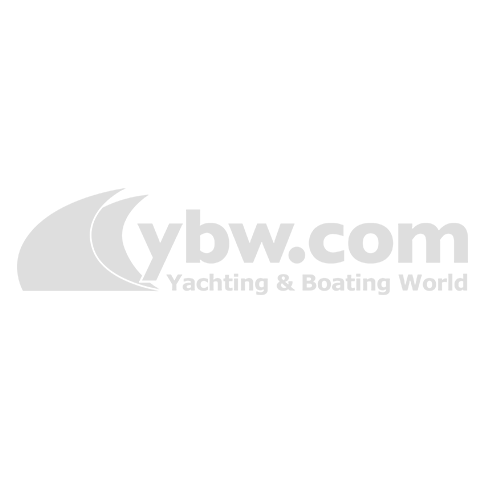 Receiving a nomination alone for the internationally renowned awards highlights a business as a trendsetter for the next generation of product development. Here, Britain dominated the field with a record 51% of the products shortlisted for the Awards produced by UK-based companies. Out of 108 entries from 92 companies, representing 24 nationalities, the latest innovations from 16 British Marine members sailed through this crucial elimination stage to be declared a finalist. This included merchandise from the likes of Raymarine, Lumishore, Makefast and Barrow International, plus many more. 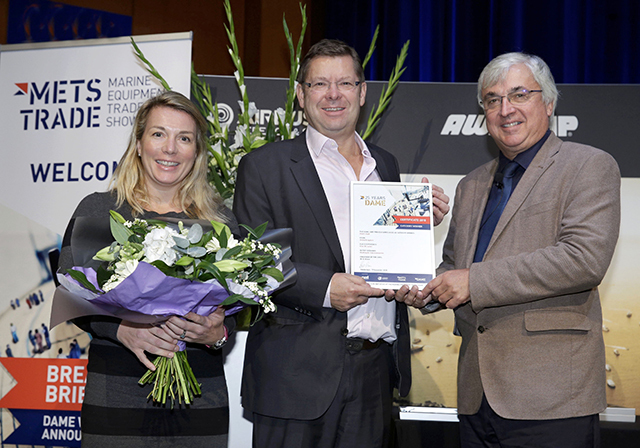 For the duration of the 2015 Marine Equipment Trade Show (METS) at Amsterdam RAI both the nominated and winning products will be on display to the visiting 20,500 professionals from over 39 countries across the globe.